MasterCraft Boat Co. introduced the new XT21, a new midsize multipurpose crossover boat. 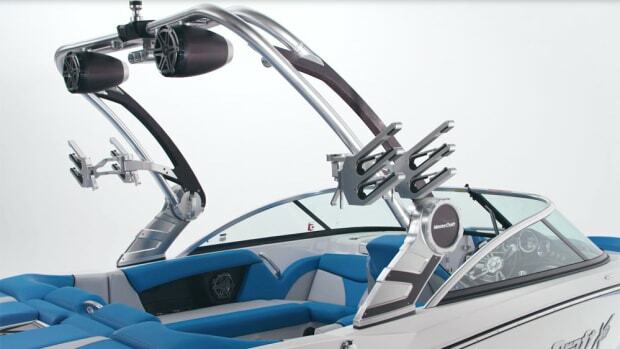 MasterCraft reported lower fourth-quarter net sales, but increases in profit and gross margin. The 2016 “Real Wake Driven by MasterCraft” video series is expected to appear today at XGames.com and on ABC-TV on July 30. 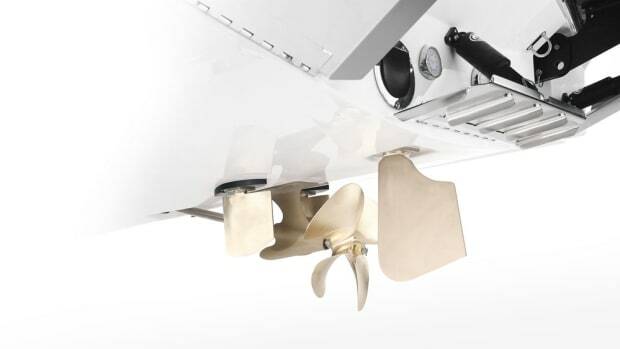 MasterCraft said it enables boat drivers of any ability level to drive in reverse and more easily navigate tight docks and crowded marinas. 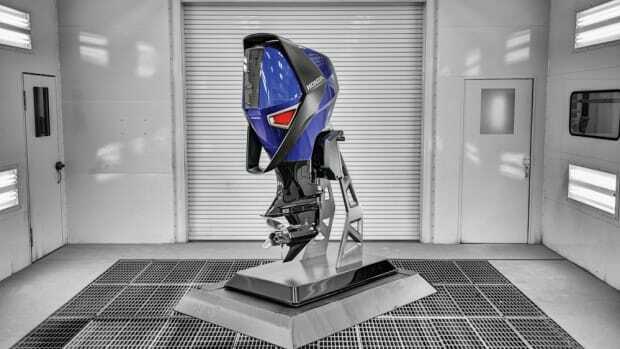 MasterCraft Boats announced plans to expand the platform from a single competition into a summer-long event series. 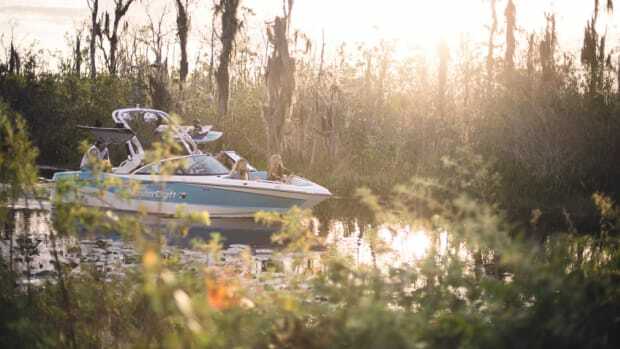 Sales totaled $57 million for MasterCraft in its third quarter, an 11.6 percent increase from the same period year earlier. 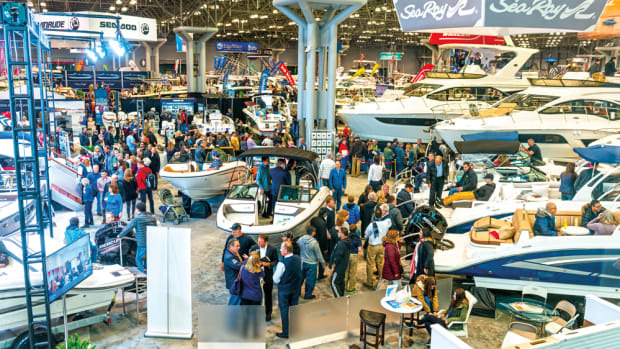 MasterCraft displayed its new NXT20 Global Edition to the public for the first time during the 2016 New York Boat Show. MasterCraft said it accepted the resignation of chief operating officer Shane Chittum, effective April 1. 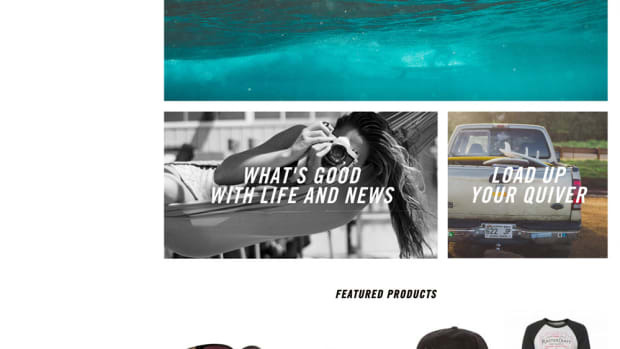 MasterCraft went public last July and a financial analyst says the company is the most attractive of the 13 companies he covers in leisure space. The board has authorized a stock repurchase program of as much as $15 million. 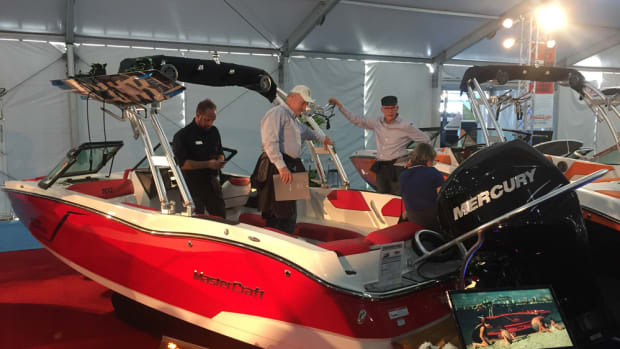 MIAMI — MasterCraft has enjoyed a long history since 1968, but 2015 was a noteworthy year. Net sales increased 12.2 percent for MasterCraft in the second quarter. 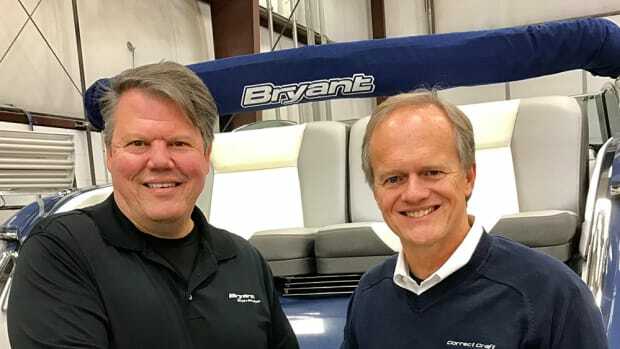 MasterCraft Boat Co. was named a finalist in the IndustryWeek Best Plants awards competition for the second year running.